Ideal for those who have specific interests, this course is flexible enough to suit anybody's needs, at the same time allowing a more direct and personal involvement. Learn Italian through Cinema from November 24th with Dialogo. Special course with lessons in class, films, visit to the Museum of Cinema during the Turin Film Festival. Enjoy your Italian with us ! 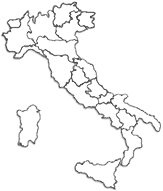 ITALIAN LANGUAGE LOVERS, SO FARAWAY YET SO CLOSE! 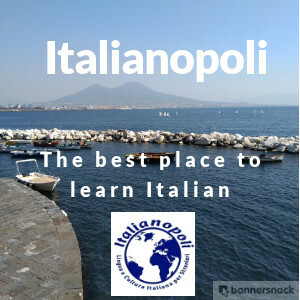 and if you want to learn or improve Italian, you can book Italian language lessons online with Amalelingue! Pilates is an exercise system designed to elongate, strengthen and restore the body to balance. Breathing, concentration, movement control are fundamental. September 21-27, 2014 do not miss the opportunity to spend a week learning Italian while you experience the high quality cuisine, taste the excellent Piemont wines, and visit wineries. Contact us ! Language and Tourism. Special classes at school and visiting Turin and its wonderful monuments. For details info@dialogoplus.com or have a look at our Facebook page.